Between new social media, 3D printers, and apps, it’s hard to keep up with all the emerging technology. Although many new technologies may be devices you won’t need, others could be making your life a little easier. And many of those are new smart home items. Chances are, you’ve heard the buzz about smart home technology. But what is it, and does it really help? The term “smart home technology” applies to any technology used in the home to make your everyday more convenient by providing automation or control of your appliances. Try out one or all of our top 4 best smart home devices,and treat yourself to a little extra free time every day. 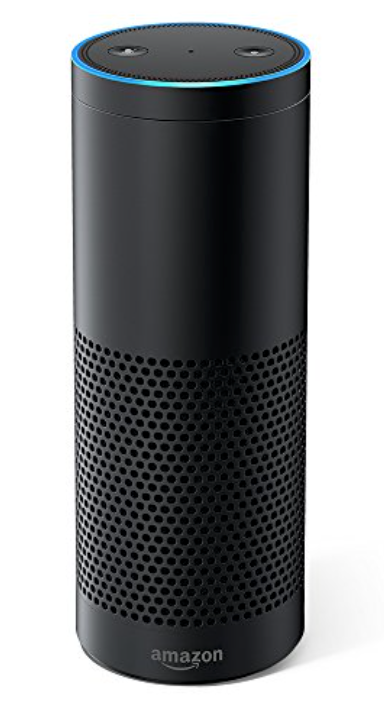 The Echo is Amazon’s voice-activated smart speaker. Its abilities reach far beyond laying your favorite music. By saying “Alexa,” you alert the speaker to listen for a command. The Echo has hundreds of capabilitiesto choose from. Basic features include all music control functions like muting, unmoving and pausing. It takes the music experience up a notch, however, as you can tell it which genres, artists, and radio stations to play. Alexa’s Echo capabilities can help you stay organized, too! Ask Alexa to set an alarm for you, set a timer for dinner, or make a phone call. The Echo is ideal for the at-home busybody who wants the freedom to accomplish their daily tasks in a fun environment, without having to waste time fumbling around on their phone or computer. The Ecobee 4 was inspired by inventor Stuart Lombard’s determination to reduce his family’s carbon footprint. After experimenting with a few different methods, Lombard realized most of the energy used in his house was for heating and cooling. He answered this issue by creating a WIFIT connected thermostat that saves you money on an energy bill. All of the features of Alexa voice serviceslike news updates, shopping lists, and calendar reminders. 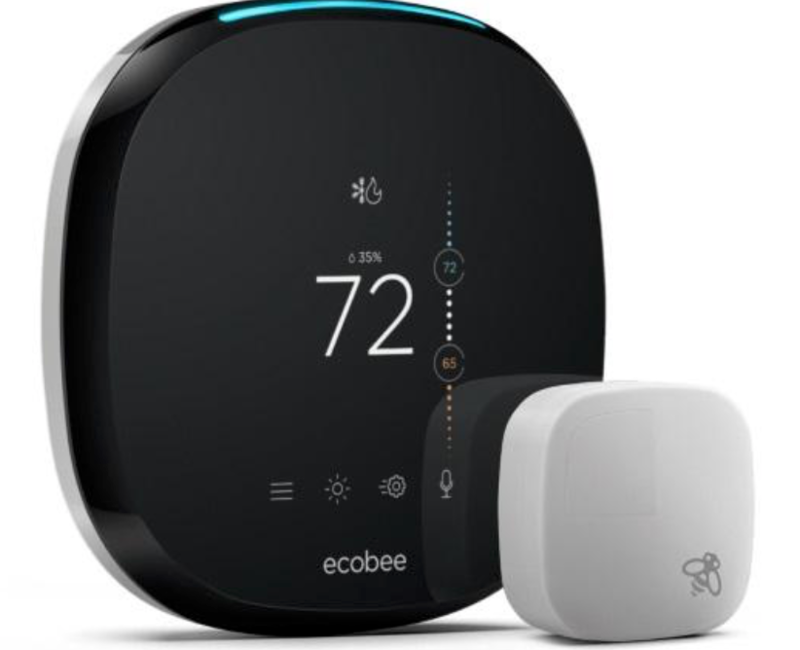 This thermostat of the future is perfect for homes that have heat dispersal issues and the environment friendly family who doesn’t mind saving a few bucks, either. 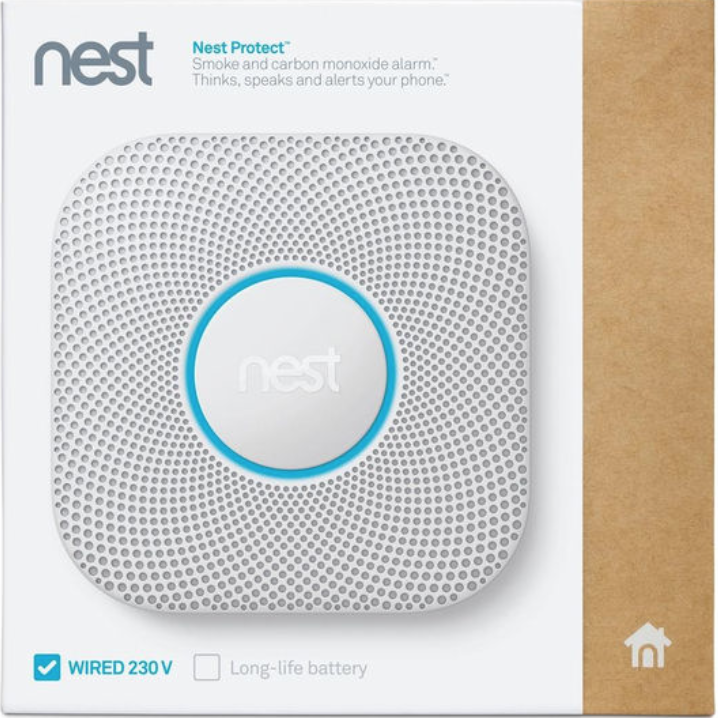 Nest Protect is a smoke and carbon monoxide detector that not only alerts you of dangers while you’re at home, but will send you notifications on your phone if anything goes wrong. Rest easy knowing your home and family are protected from dangers like carbon monoxide poisoning and fire, and enjoy a few extra convenient features along the way. If your burnt casserole set off the alarm, don’t worry! You can turn it off from your phone on the Nest app. It also provides a motion censored light that turns on to illuminate your way at night. Home owners and home renters who have enough on their plate without worrying about their safety at home. Chances are, once you start using home technology you’ll have quite a few controllers and apps. Skip the stress of scrambling through your app folders to turn something on or off by combining them into one control system. The newfound techie who enjoys all the benefits technology brings but isn’t a pro at how it all works. 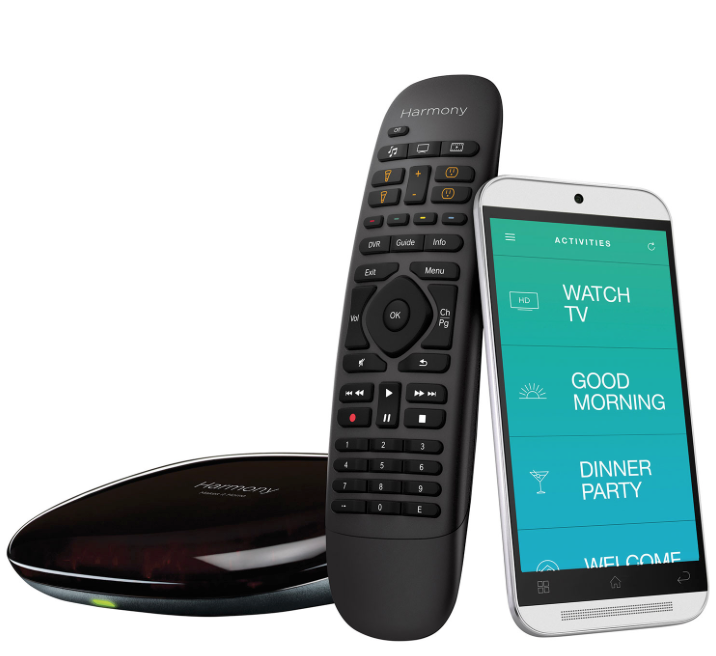 The Logitech is also great for anyone who’s ready to create their own system of home automation.